India's Supreme Court allowed ArcelorMittal SA and NuMetal to bid for debt-ridden Essar Steel after clearing their outstanding dues within two weeks, according to a court ruling on Thursday. The world's largest steelmaker, which recently raised its bid for Essar Steel, is forming a joint venture with Japan's Nippon Steel & Sumitomo Metal Corp in competition with NuMetal, a company led by Russian lender VTB, and Vedanta Resources. The embroiled Essar Steel was among a dozen of the country's largest debt defaulters that were pushed to bankruptcy court last year after a central bank order aimed at clearing a bad loan mountain at the nation's banks that is choking new lending. "We give one more opportunity to both (ArcelorMittal & NuMetal) resolution applicants to pay off the NPAs (non-performing assets) of their related corporate debtors within a period of two weeks from the date of receipt of this judgment," the court order said. The order added that upon meeting the deadline, the companies can resubmit their resolution plans but if they are not "found worthy of acceptance," Essar Steel shall go into liquidation. 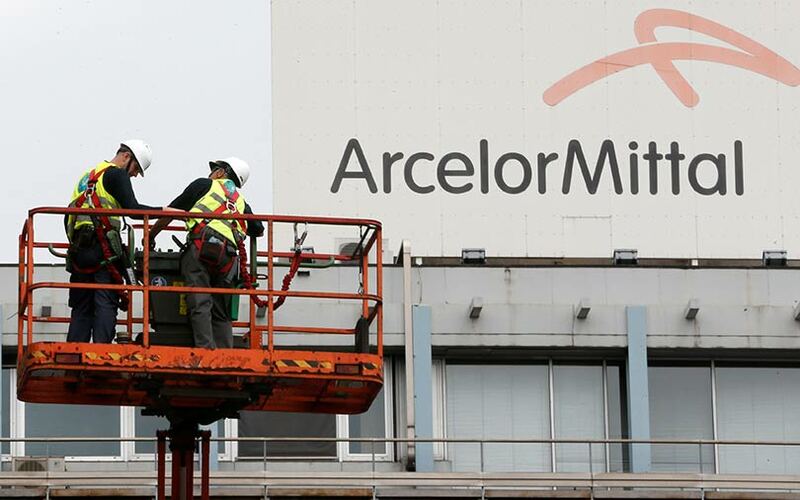 ArcelorMittal and NuMetal did not immediately respond to Reuters' request for comments.